It was more successful although my lines weren’t super sharp and I made the mistake of not waiting long enough for them to dry before top coating. I’m at the bottom of my top coat bottle and it’s gone a bit gloopy so that probably didn’t help… Luckily only the middle finger really suffered! I had wanted to do a kind of rainbow stripe effect under the main colour, but with subtle, non-rainbow metallics. This didn’t quite work and the rays just look silver. Never mind. 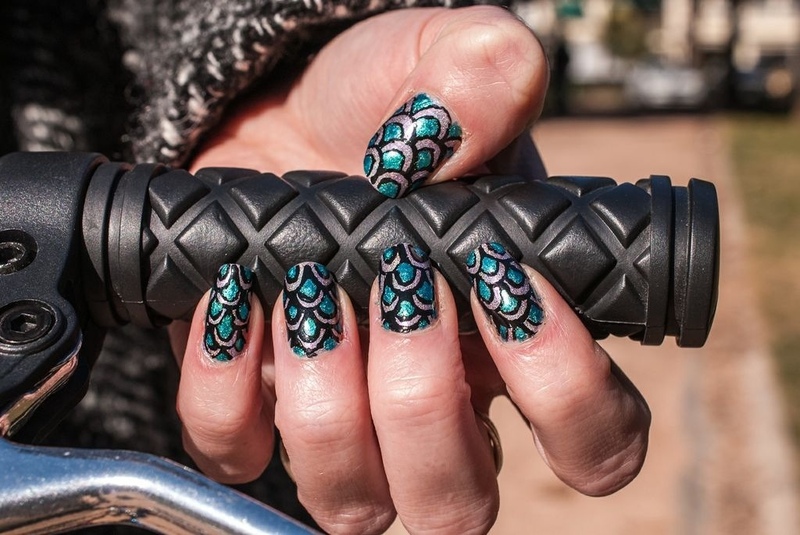 Lots to learn from this manicure! I used: Princess Tears – A England, Fit for a Queen – Ciaté and Crash + Burn – Urban Decay. I have never really liked using tape but I thought if I finally bought some proper striping tape all that might change – as it’s mainly the cutting up little pieces of tape which frustrates me. So I bought one of those cheap cheap packs off eBay and they arrived the other day. I didn’t want to do anything too difficult for my first attempt at using striping tape so after a quick search I found this design with three bands of colour by superwowstyle on YouTube. It took me far longer than I had imagined and the result wasn’t as neat as I’d hoped for but I did like the effect. However – I was seriously unimpressed with my tape as my manicure looked good for a couple of hours and then the tape started to peel off… (I know, I know – what kind of quality did I expect for 40 rolls of tape for £1.99… But still!) I tried adding an extra layer of topcoat but nothing I could do would get it to stick down again, so it was a case of getting a decent photo and using the tape only for masking in future and not as decoration. 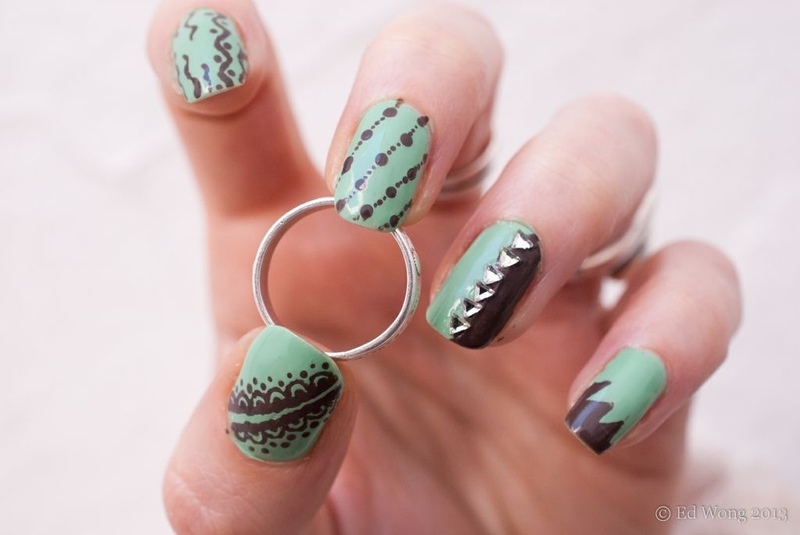 A nice mint green is one of my all time favourite colours for nail and all kinds of other things. I knew I wanted to do a mint coloured manicure but couldn’t quite decide what else to do with it so I did something different on each finger: some nail jewels, dots, lace and even a little explosion. 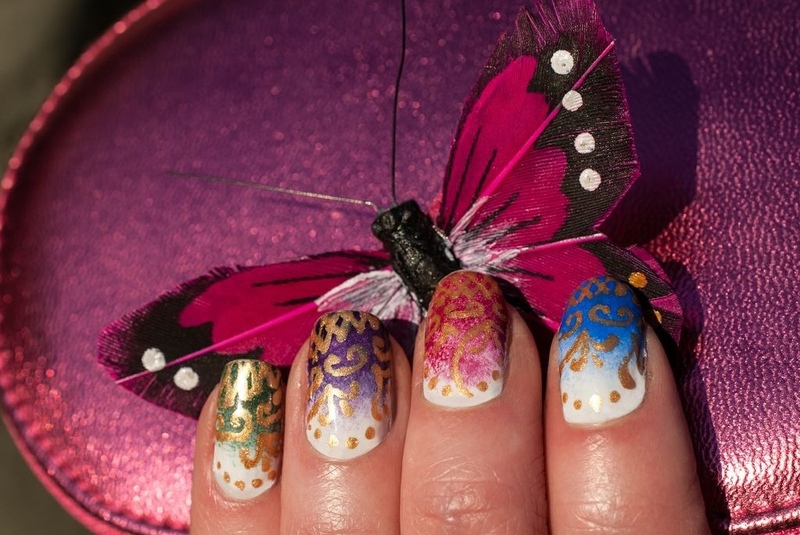 I liked the result, especially the lace (but not so much the wiggly lines on the index finger) and loved the colours. Here’s a manicure I did a while ago and completely forgot to post. I saw this video by indigonova1 and really liked the effect. When I started doing it I decided I liked a simpler version better and didn’t add as much detail as in the original design. 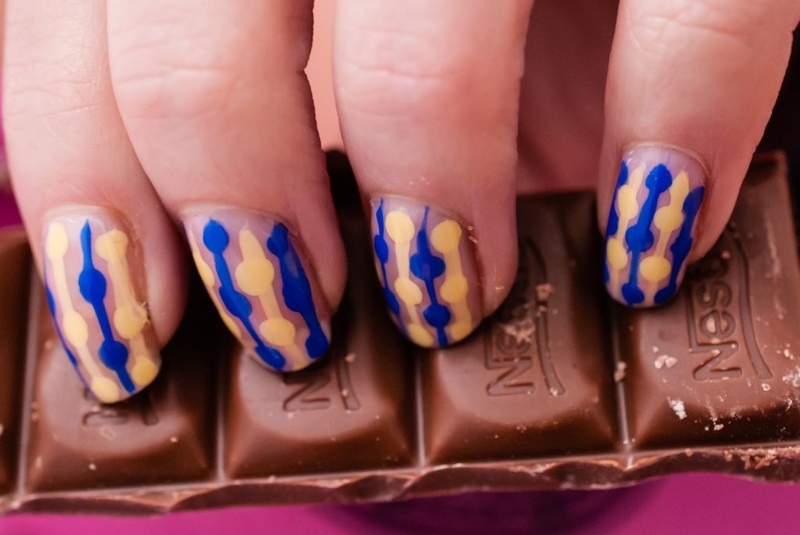 I actually liked this manicure more when seen from a distance as the pattern looked really interesting and it wasn’t so obvious that it was just stripes ad dots! Unfortunately I didn’t ale any photos from further away, but it was a fun design that I’m bound to return to some day. 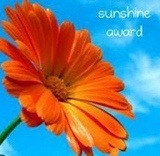 I used: Sumner Place – Nails Inc, Warwick Avenue – Nails Inc, Baker Street – Nails Inc. 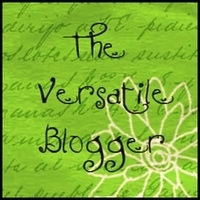 I was so excited when I saw that the extremely talented Eeeek! Nail Polish! 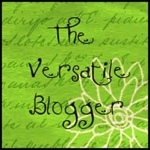 nominated me for the Versatile Blogger Award. It’s the first award I’ve received and to receive it from someone whose nail art I admire so much makes it really special – thanks! 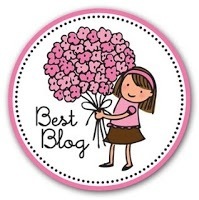 Well at first I thought it would be easy to choose 15 other bloggers but it turned out that Brijit Elouise who was also nominated by Eeeek! 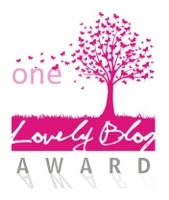 At the same time as me has very similar taste in blogs and had beaten me to it and nominated almost exactly the same list of blogs as I had planned to! 1. I’ve lived in 5 different countries so far – the UK (where I’m from), Greece, Mexico, Japan and currently Spain. 2. My greatest love in life is travel. 3. I’m a cat person. Although I don’t have any cats of my own, I’m always happy when I go back to visit my mum’s cats or friends’ cats. I even went to a cat cafe a couple of times when I lived in Japan. 4. I’m vegetarian and have been for more than half my life. 5. I’m getting married in an ice hotel in Finland in January and I’m very excited about it! 6. I’m terrified of spiders. 7. I’m an obsessive planner and enjoy planning things (especially trips and holidays) almost as much as I enjoy actually doing them! 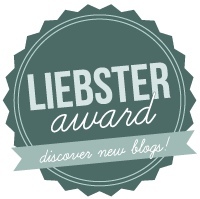 So thanks again for the award and I hope you’ll check out some of the blogs I’ve nominated if you don’t already know them. Valentine’s Day may have come and gone, but I’m lucky enough to be going away for a romantic Valentine’s weekend in the Andalucian countryside! 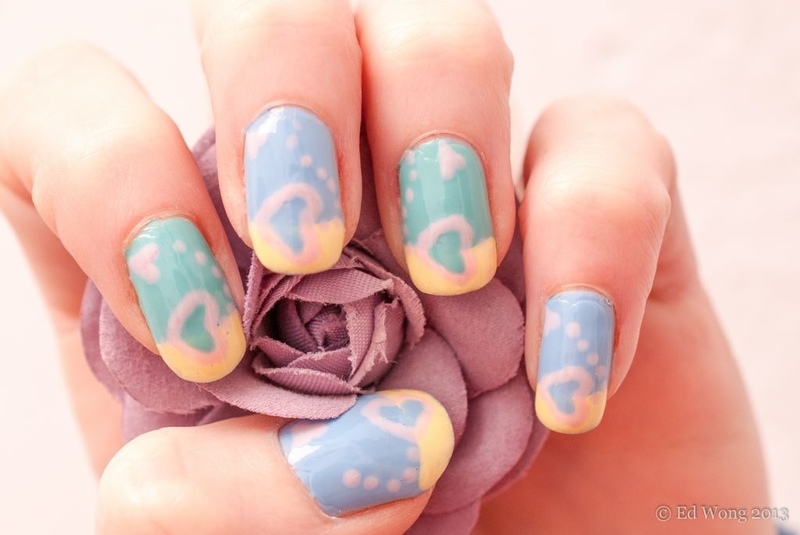 So here’s my valentine mani with a gradient. I used: The Thames – Nails Inc, Porchester Square – Nails Inc, Warwick Avenue – Nails Inc (for the gradient), Where’s my Chauffeur – Essie, Life is a Freeride – Essence, Vintage Blue – Marionnaud (for the hearts). I wanted to do a valentine’s day manicure based on soft romantic pastels and did a hugely simplified version of mydesign4you’s black and red design in my favourite pastel shades. However I felt that the pink pastel hearts got a bit lost and it was all a bit too soft and wishy-washy – not how I’d envisaged it looking at all! So today I went over the hearts from yesterday’s manicure and used a bright pink and a pink glitter, which were completely different from the original soft pastel pink and turned it into a much bolder design. In the end I’m not sure which I liked best. It’s not one of my best manicures and I feel a bit frustrated that I haven’t quite got the colour combination right. I’d love some opinions on this one – which looks best: the pale pink, the bright pink or the pink glitter? Happy year of the snake! 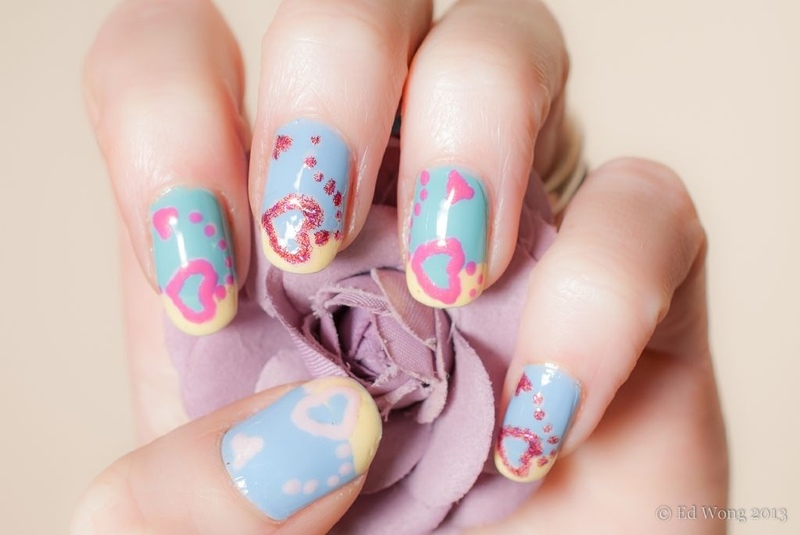 This week is a great one for themed manicures with carnaval, Chinese New Year and Valentine’s Day all coming at once! 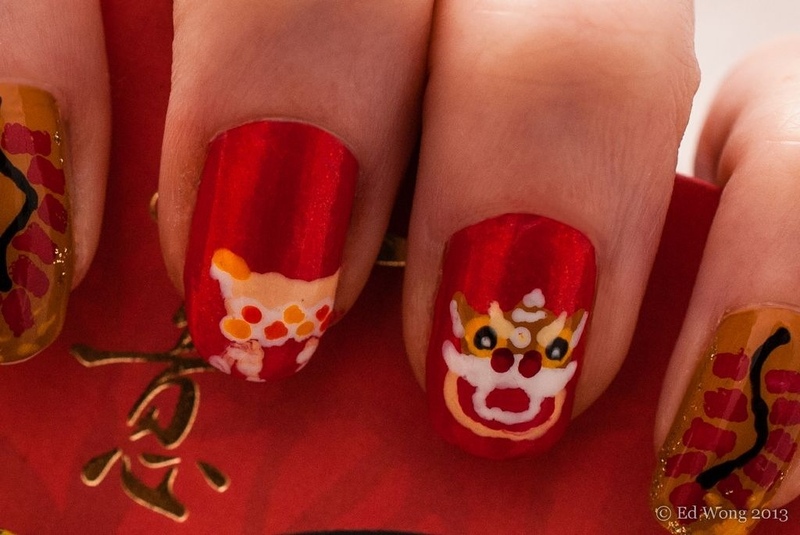 I love the lion dance in Chinese New Year celebrations and immediately knew I wanted a lion dance on my nails but also knew that given the very elaborately decorated costume it involves this wouldn’t be easy. 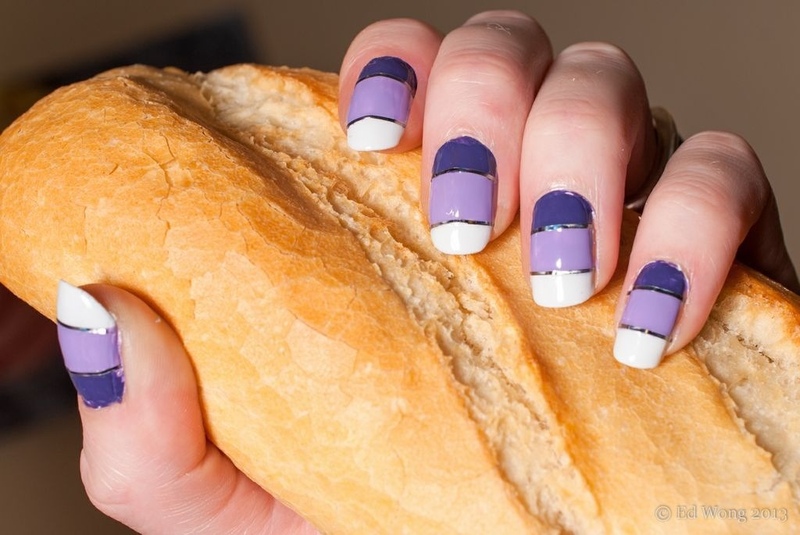 Luckily I had little else to do on my Sunday afternoon (or I had plenty of other things to do but decided nail art was more fun than cleaning or planning lessons…) and I spent a loooong time doing this manicure. 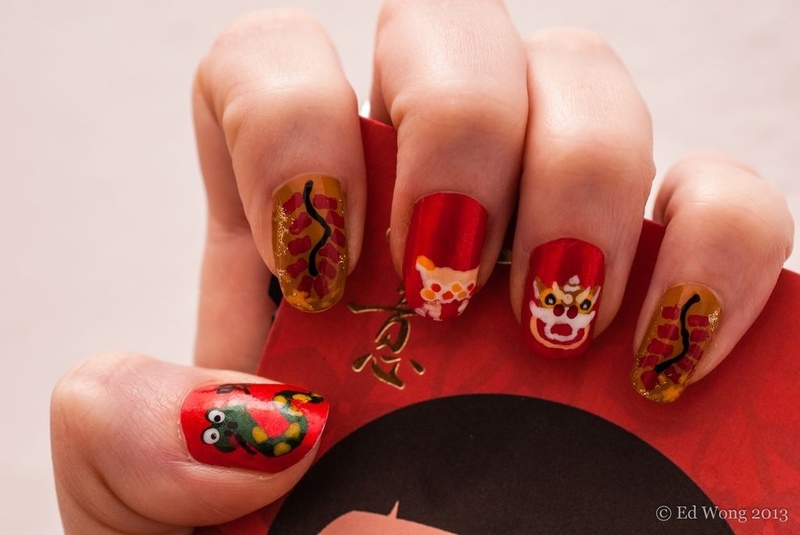 As well as my lion dance I also included some fire-crackers and a snake on my thumb. I even attempted writing the Chinese character for snake next to it under the careful guidance of my boyfriend, although it’s not very visible in the photos here. I used a ton of colours for this: (background colours) Hellbent – Urban Decay, Hampstead Gardens – Nails Inc. (details) Sumner Place – Nails Inc, Yellow – Sweets Sweet, The Boltons – Nails Inc, St James – Nails Inc, Psychedelic Orange – Rimmel, Fringe – Urban Decay, Chelsea Embankment – Nails Inc, Floral Street – Nails Inc, Black – Decorative Nail. 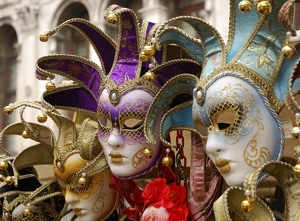 Today is the carnaval parade in Cordoba, where I live. Carnaval is not a huge thing here and I think it’s quite a small scale parade, Cadiz is the big carnaval town in Andalucia but I’m sure it will be fun here today. I used: Floral Street – Nails Inc, Baker Street, Nails Inc, The Boltons, Nails Inc, Dragon – A England, Delinquent – Urban Decay, A Piece of Forever – Essence. I absolutely loved the neon scales in this video by pixiepolish and decided to have a go with some slightly less bright colours. I chose some shimmery ones to go for a mermaid scales look. When I painted the base coat of A England Princess Tears, it was so beautiful I almost gave up on the scales design and thought about leaving them just as they were… But I really wanted to try the scales out and I’m glad I did. They were a bit tricky to get even and would probably take me several attempts to get perfect. I did, however, get loads of compliments on these, so although they’re all different sizes I think it’s still a great design with loads of impact! I used: Princess Tears – A England, Ocean – Gosh, black acrylic paint.